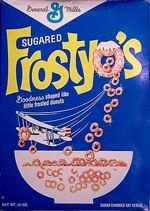 This cereal was described on an early box as "goodness in a sugar-charged oat cereal" and on later boxes as "goodness shaped like little frosted donuts". 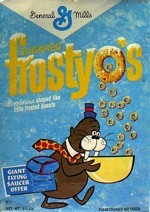 Another very early box described the cereal as "New Sugar-Charged Cheerios." What do you think of Frosty O's? 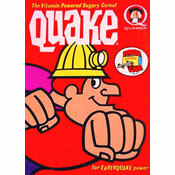 I also loved this cereal and I'm shocked it didn't last longer. I don't remember eating this but I remember the Dudley Do Right box and I have a flying saucer toy that I am trying to figure out how old it is. 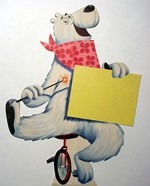 Enjoyed this one as a child. We had the box with Dudley Do-Right. 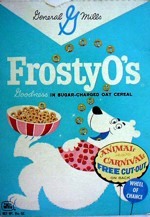 Frosted Cheerios are sadly not the same thing - it seems to be that classic Frosty-O's were larger than Cheerios, too. 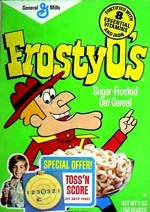 IMHO, Frosty-O's was indeed the very best all-time kids' cereal! So what's up with General Mills? Couldn't they gear up to make some more of this for us all? 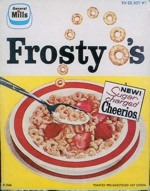 I think Frosted Cheerios is pretty much a repackaging of the classic Frosty O's. 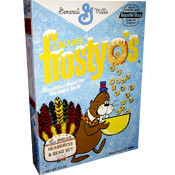 I believe that Frosted Cheerios are the very same thing as Frosty O's. They truly bring back memories. 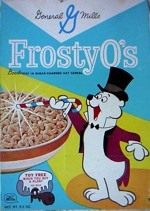 Frostyo's were better that Frosted Cheerio's. You can still buy them. They're called Frosted Cheerios. I loved these as a kid and suppose I would still buy them if I could. 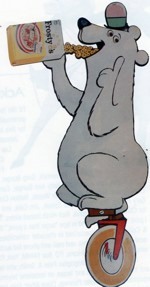 Honey nut Cherrios are no substitute.